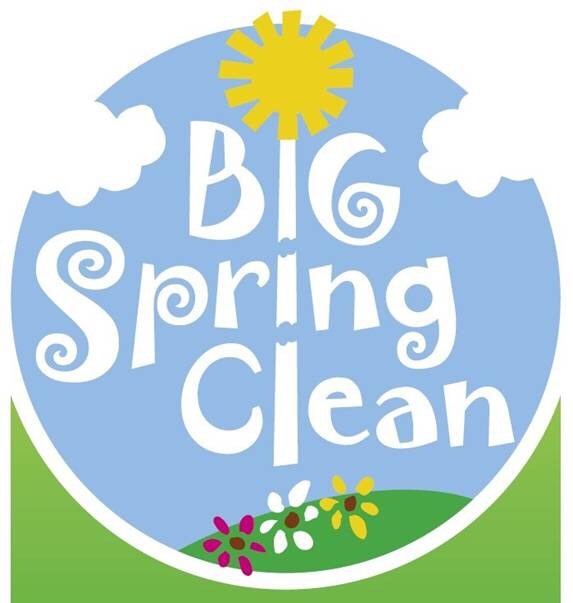 Spring is here; and so is spring cleaning! Get to it using these tips to make your work go by faster. 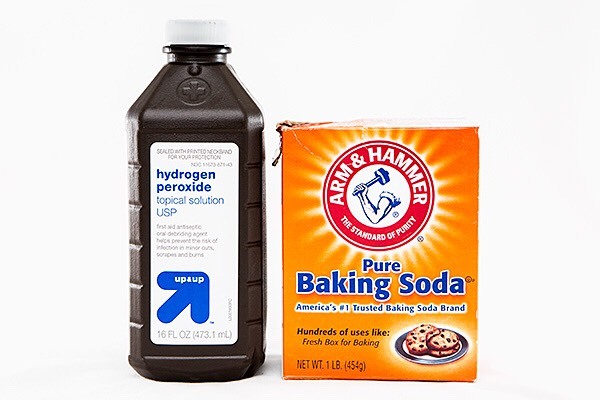 Use baking soda and hydrogen peroxide to clean gross cookie sheets. 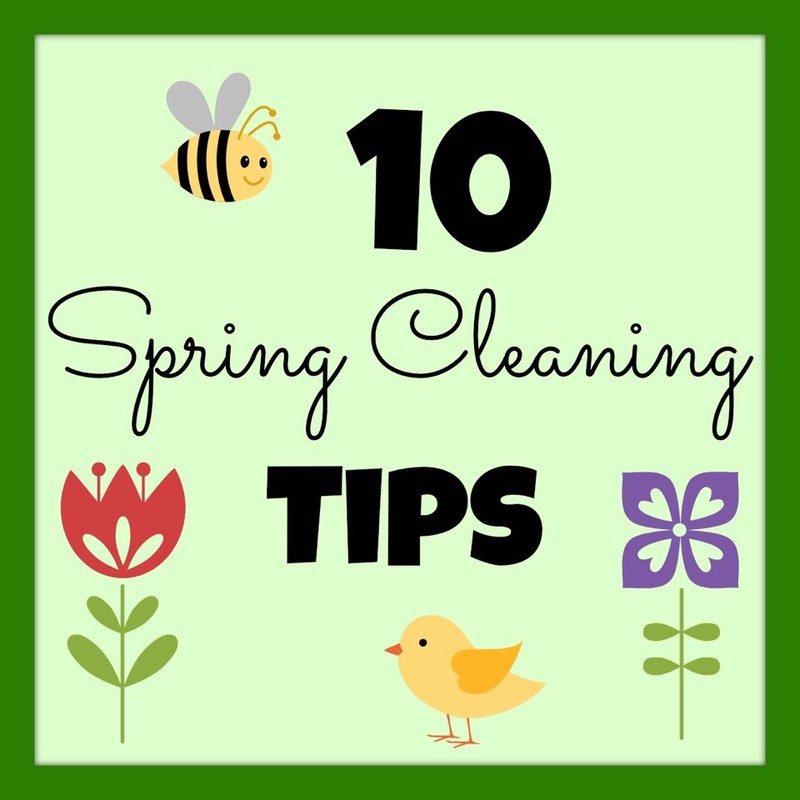 Cover the sheet stains in baking soda, then peroxide, then sprinkle the baking soda on again, and leave this mixture on for a while (the longer the cleaner)! 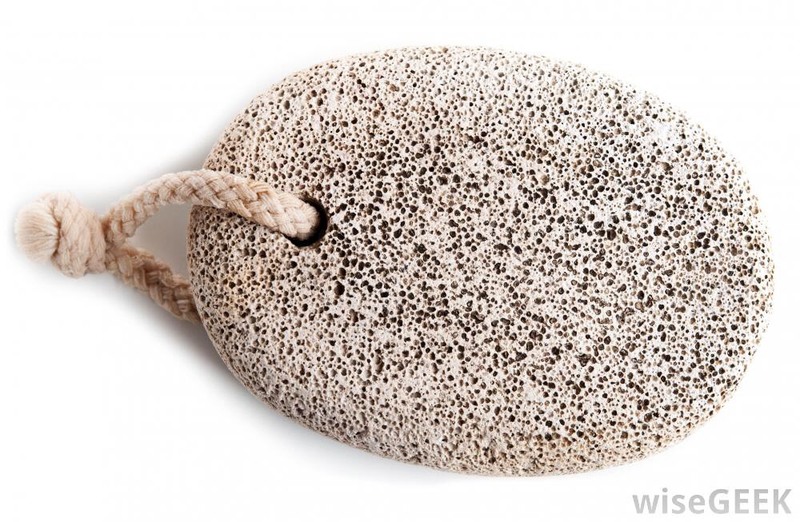 Use a pumice stone to remove baked on or hardened food from any surface. 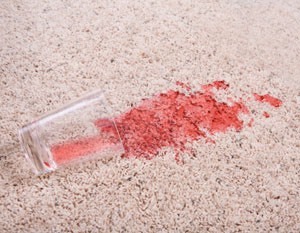 Get carpet stain out by squirting the stain with Windex (I advise against the blue kind), putting a towel or rag over it, and ironing! 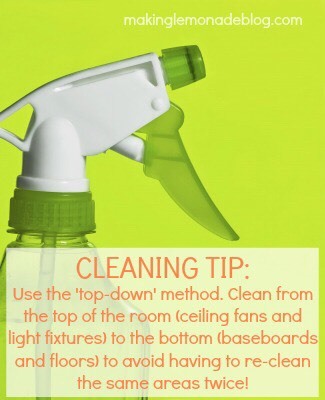 You may have to repeat a couple of times, but this trick works wonders on almost all stains. 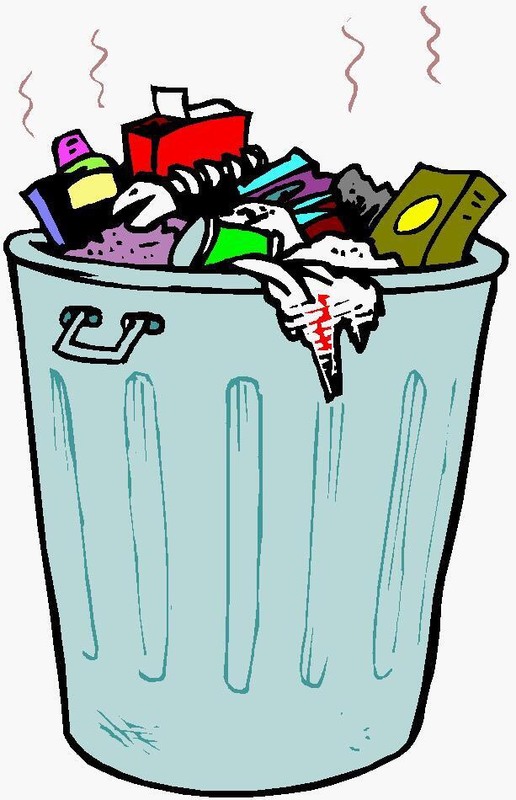 Drop a cut up lemon into your trash to deodorize it. No one likes a stinky house! 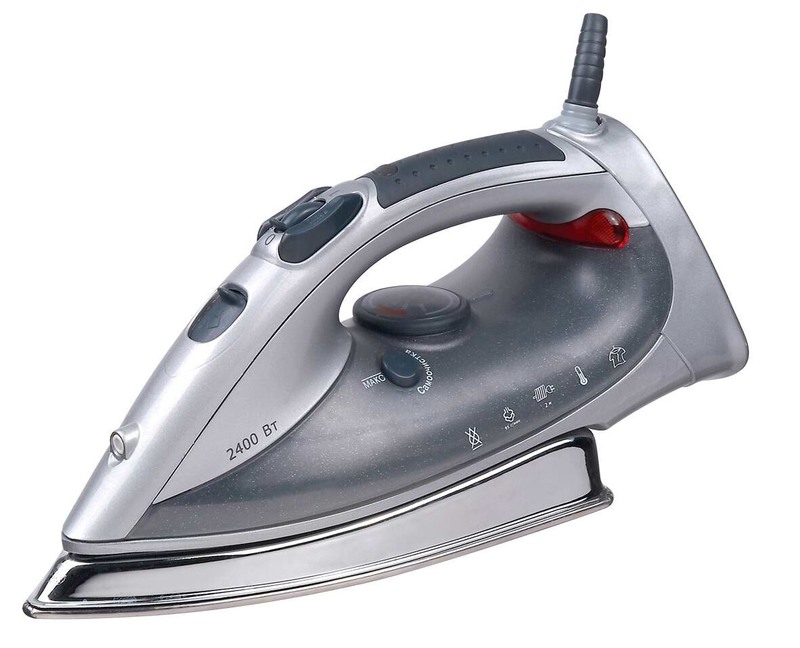 Use salt to clean your iron: pour salt on your ironing board and then iron the salt with the steam option off - the dirt on your iron will stick to the salt for easy cleaning. 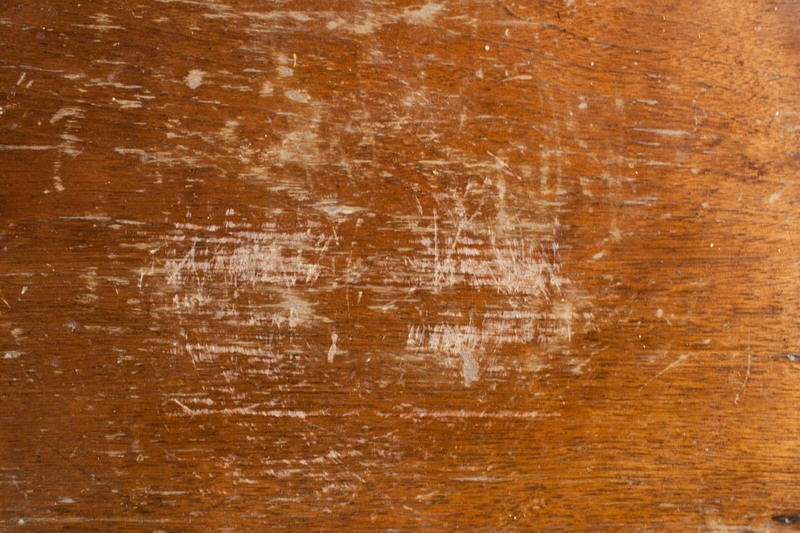 Fix scratched wood by mixing 1/4 cup of vinegar and 3/4 cup of olive oil, and rubbing it on your wood with a rag. 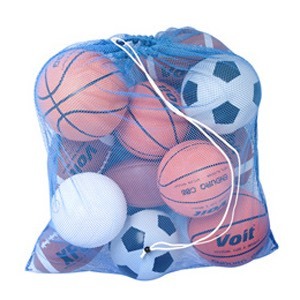 Clean small toys or other items by putting them in a laundry bag and tossing them in the washing machine! 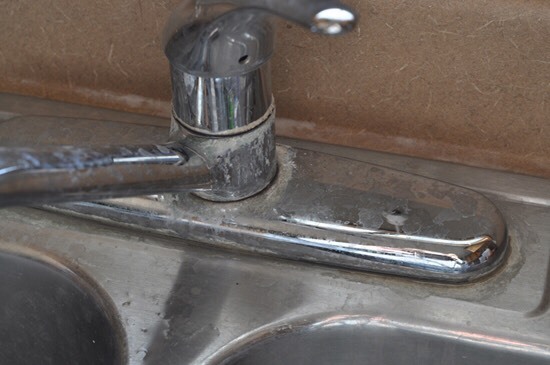 Use a lemon to clean off hard water stains, by simply slicing it in half, and rubbing it on. Use a rag to scrub it off, and your stains will be gone. Clean your grout lines by combining 3 parts baking soda with 1 part bleach, and scrubbing that into your grout lines with a toothbrush. 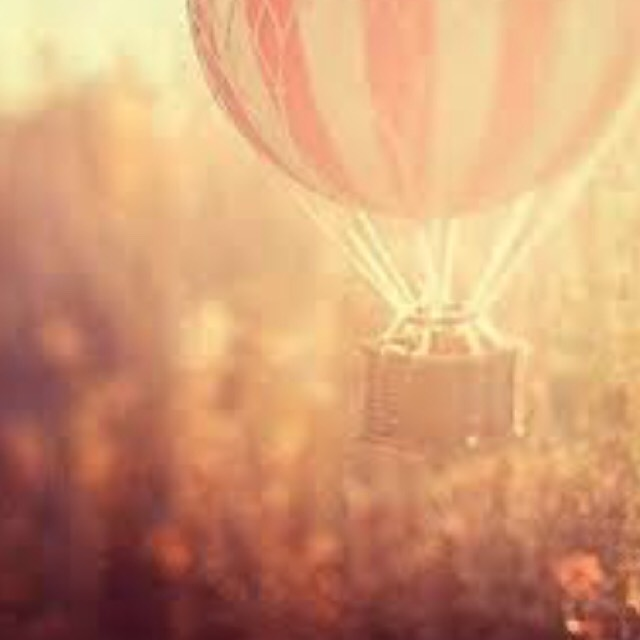 -music makes everything more fun! -opening the blinds make the room look cleaner! -plain water and soap always work if you have nothing else.